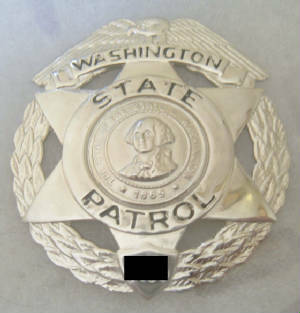 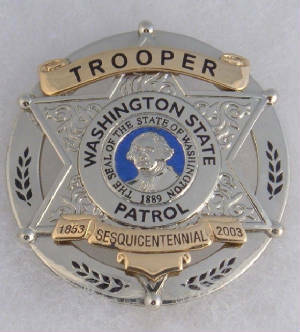 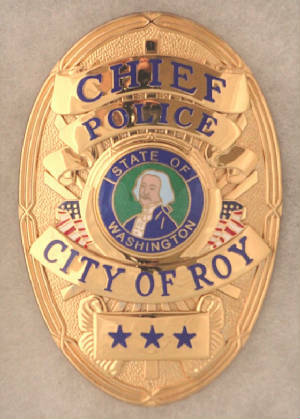 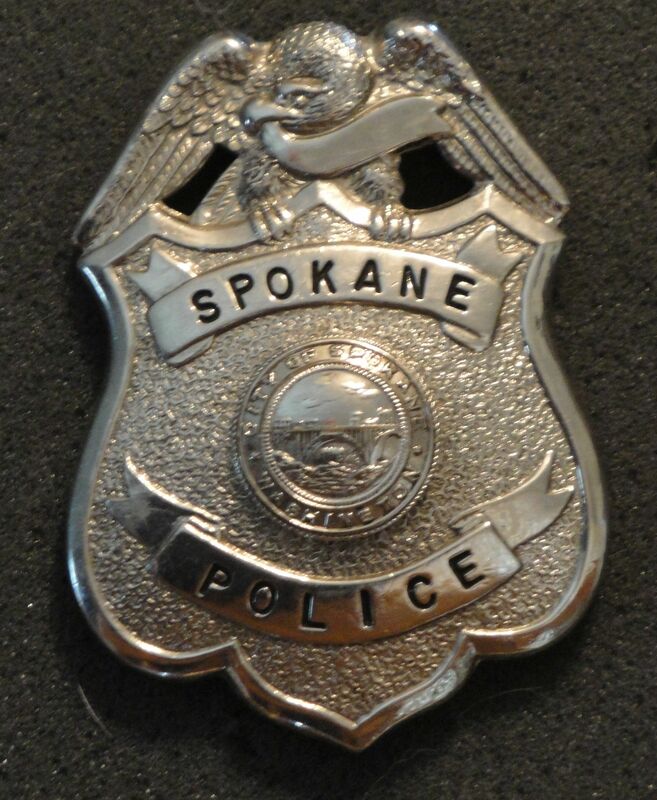 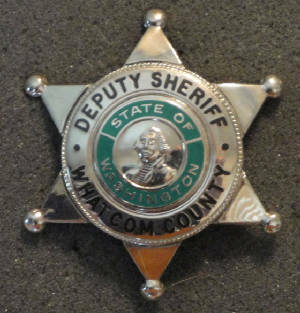 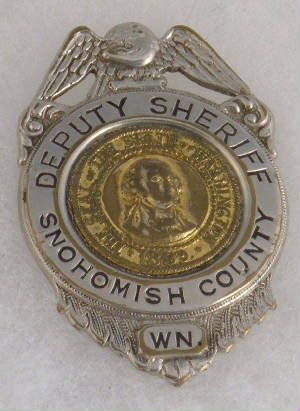 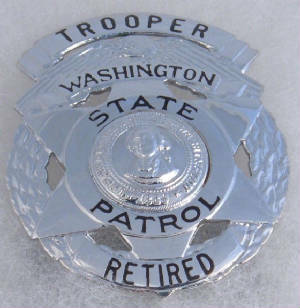 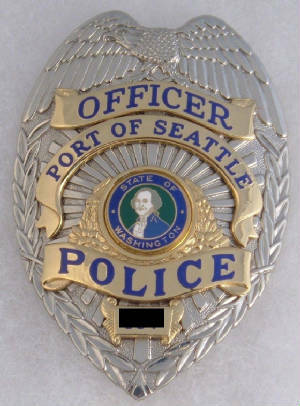 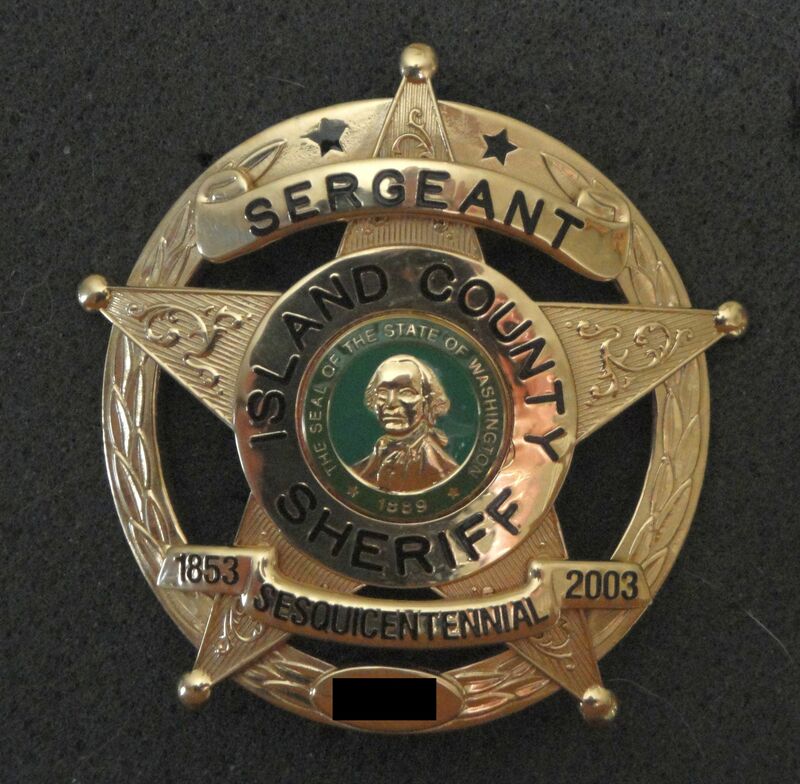 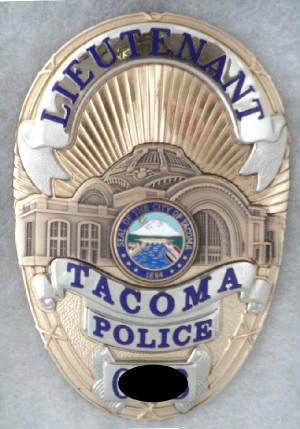 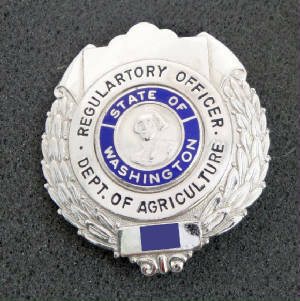 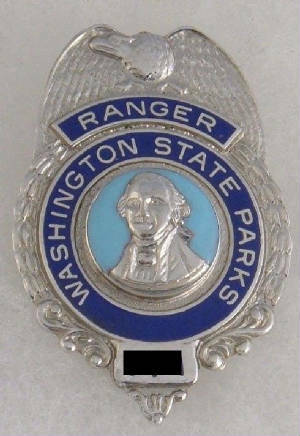 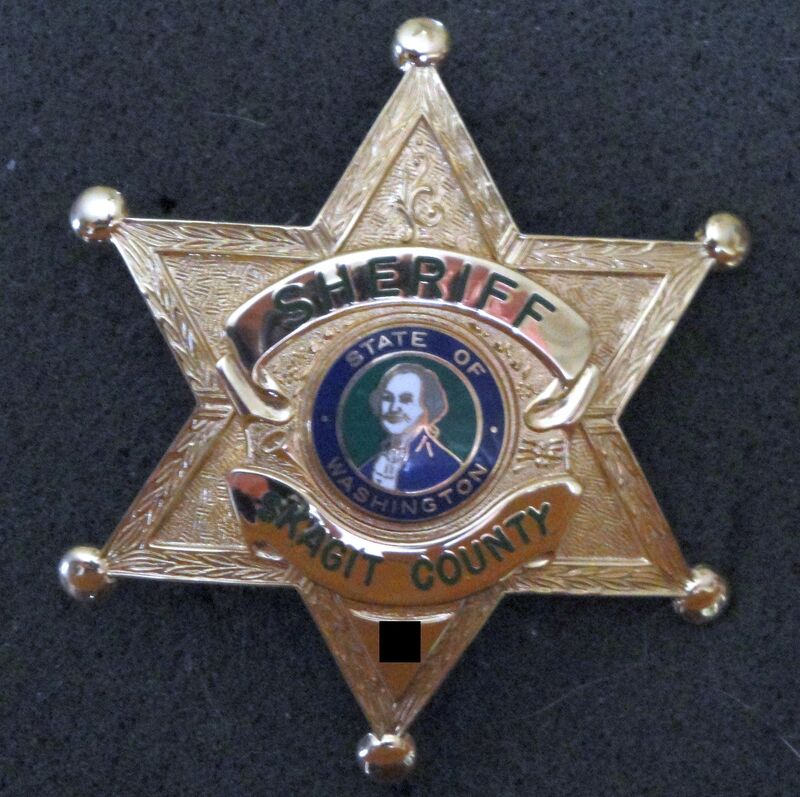 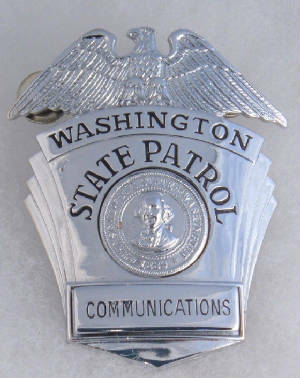 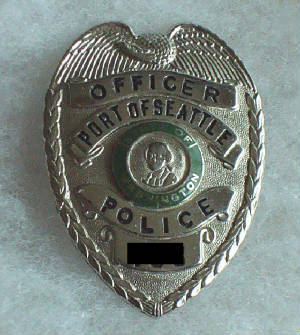 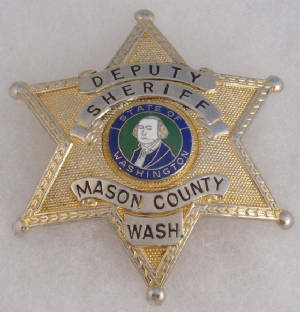 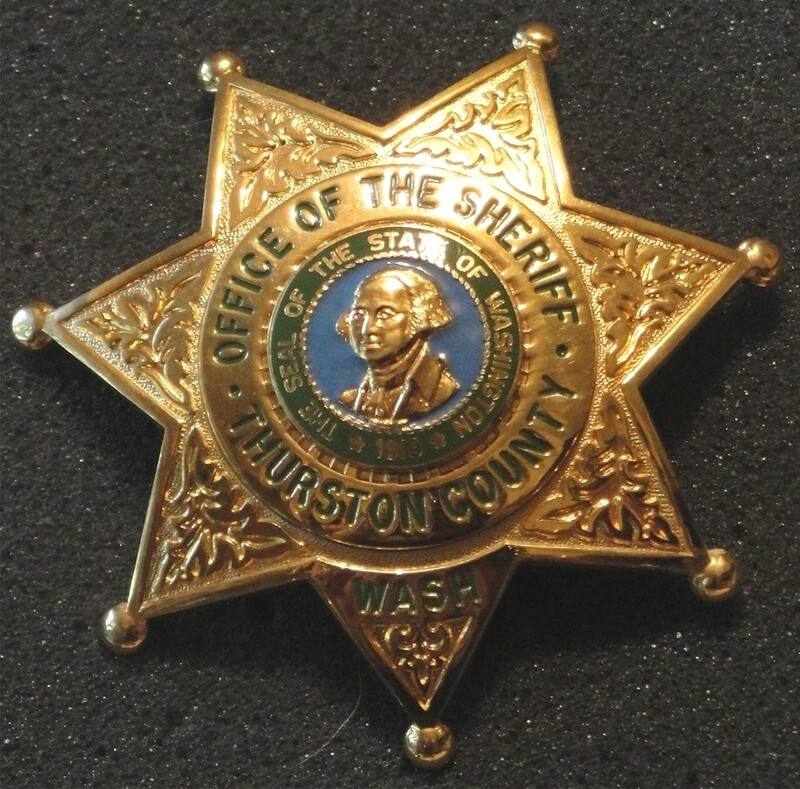 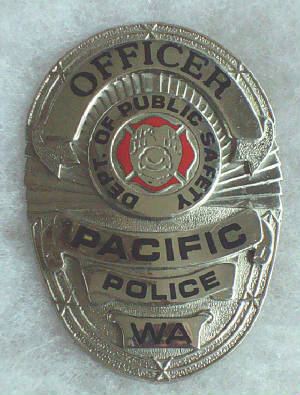 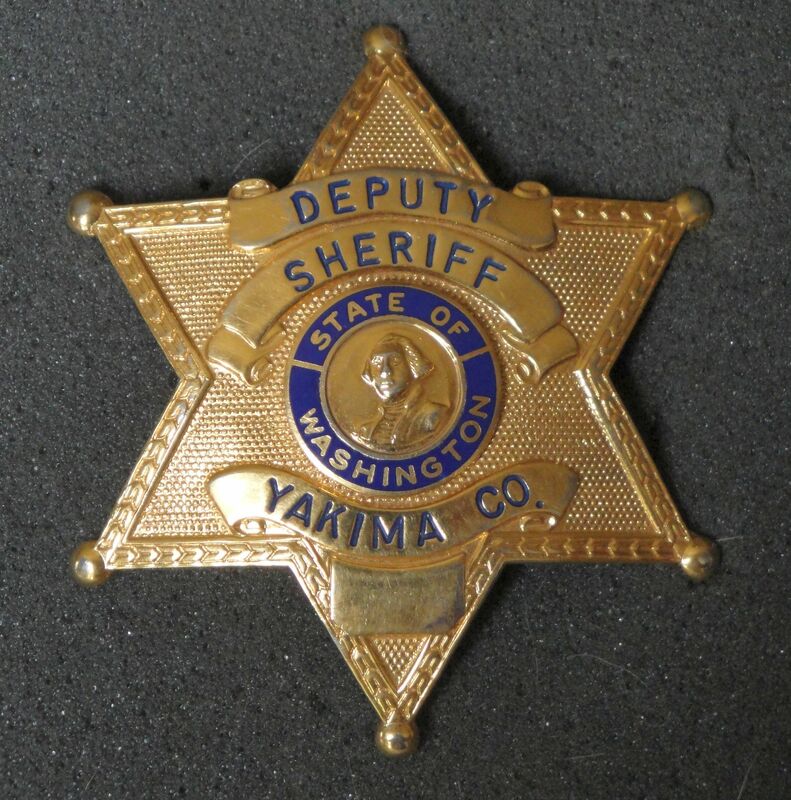 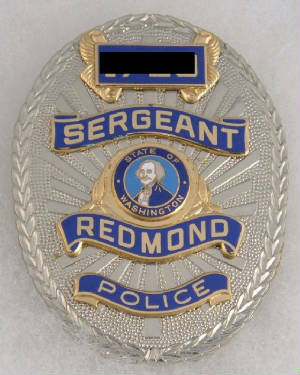 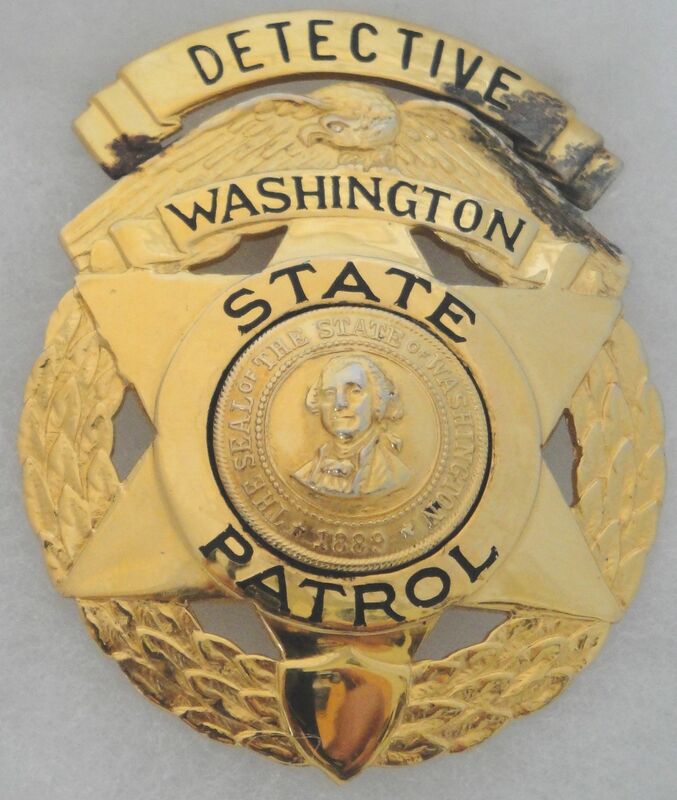 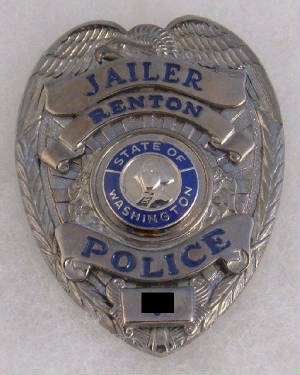 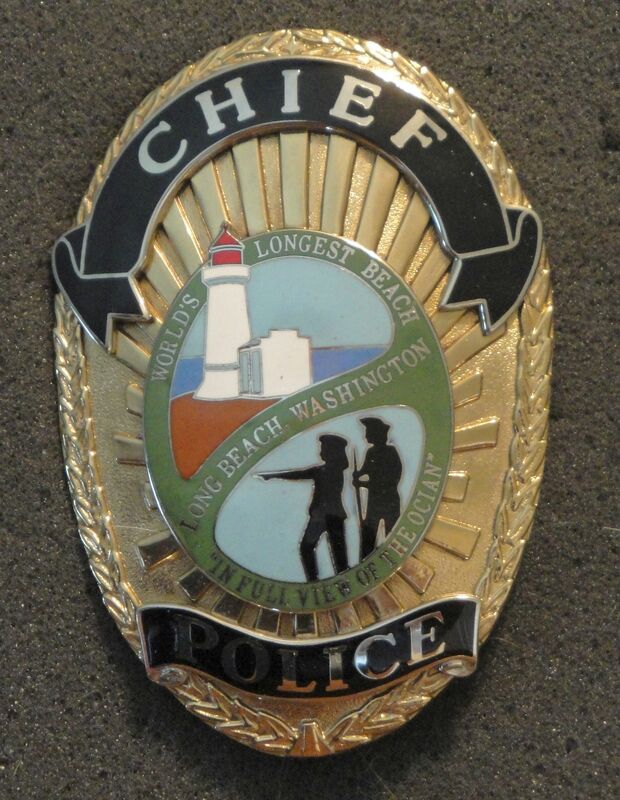 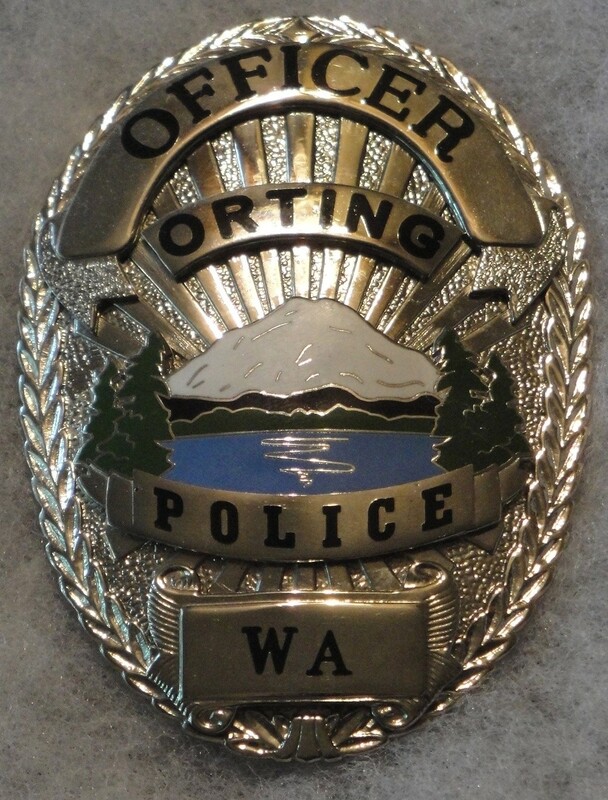 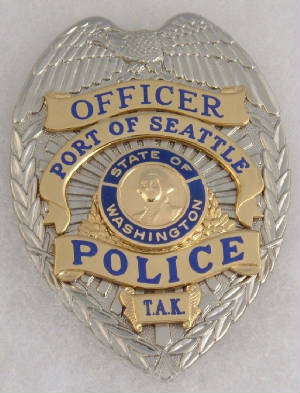 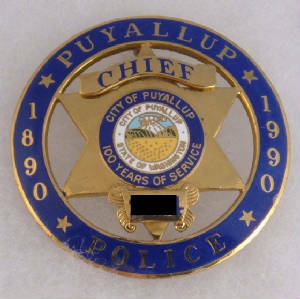 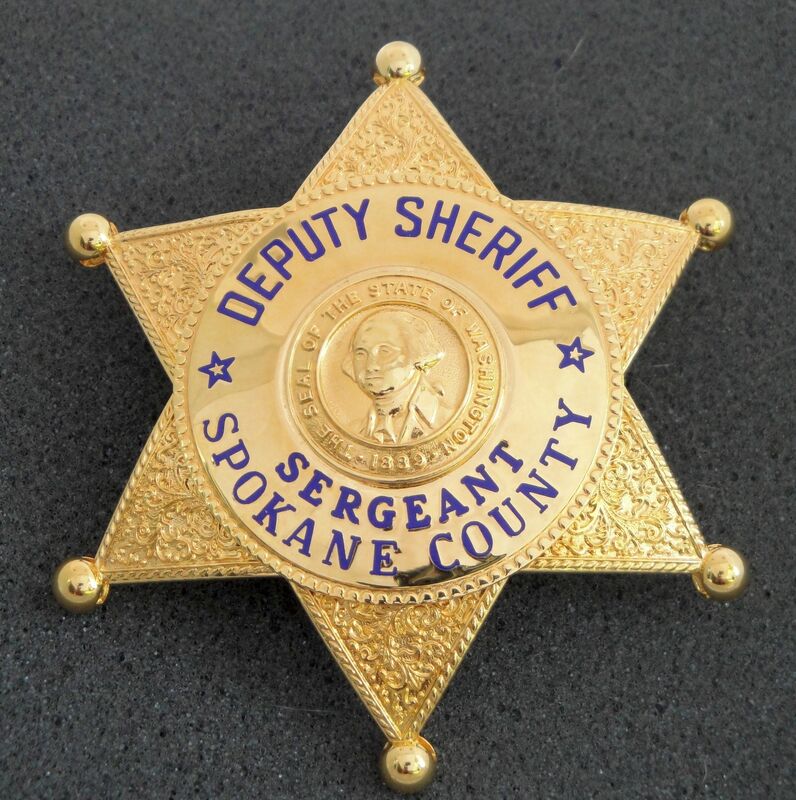 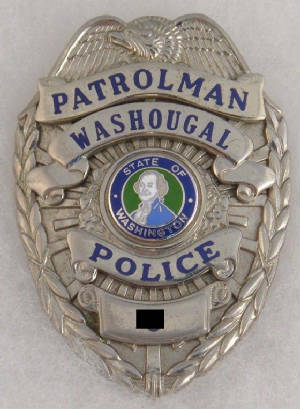 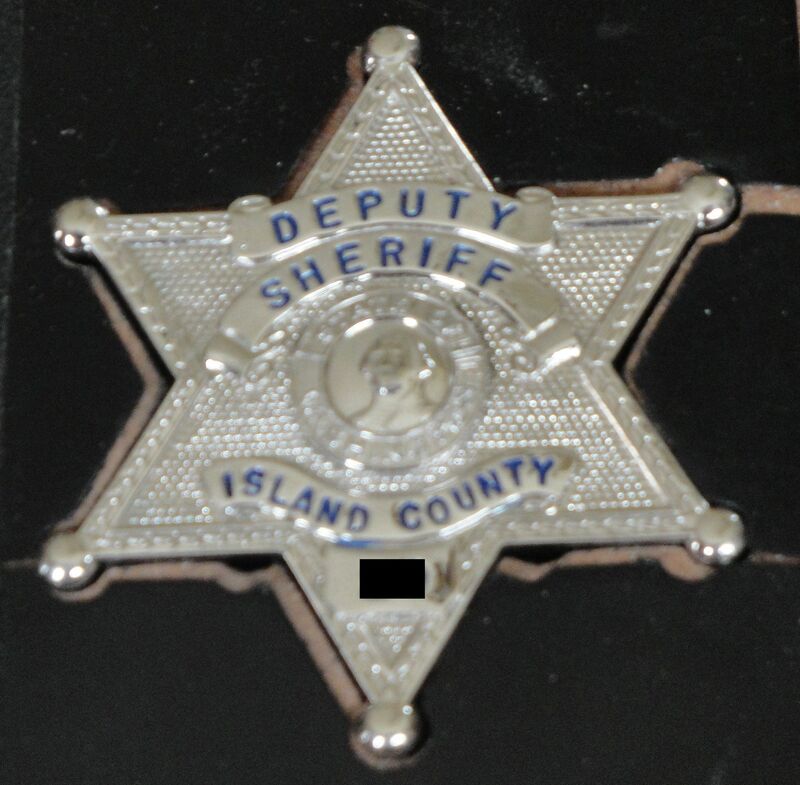 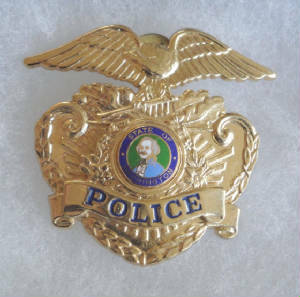 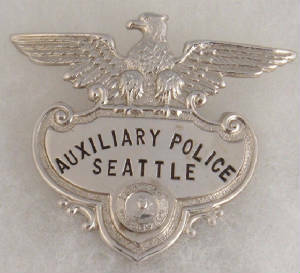 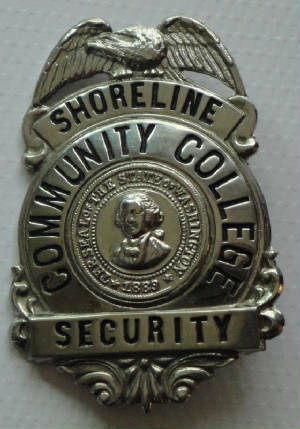 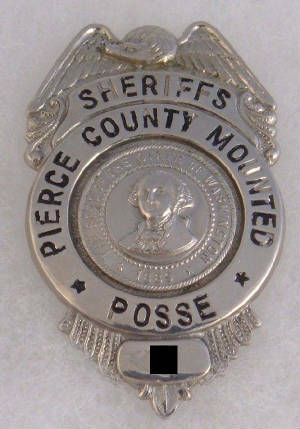 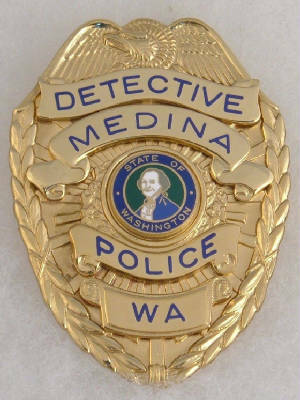 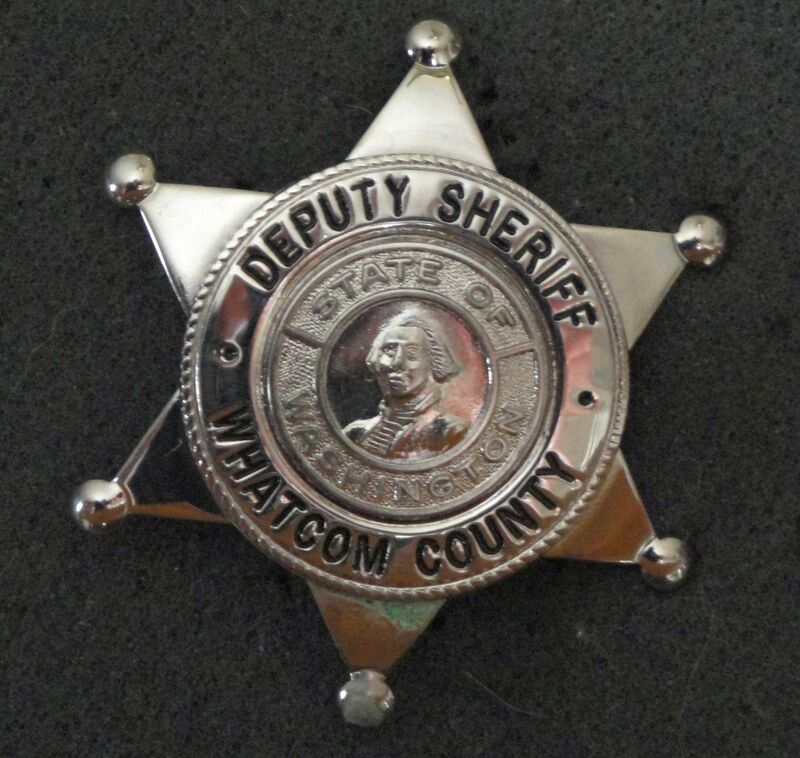 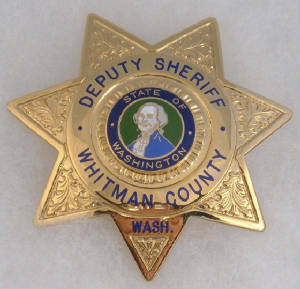 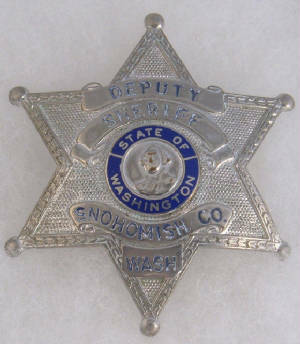 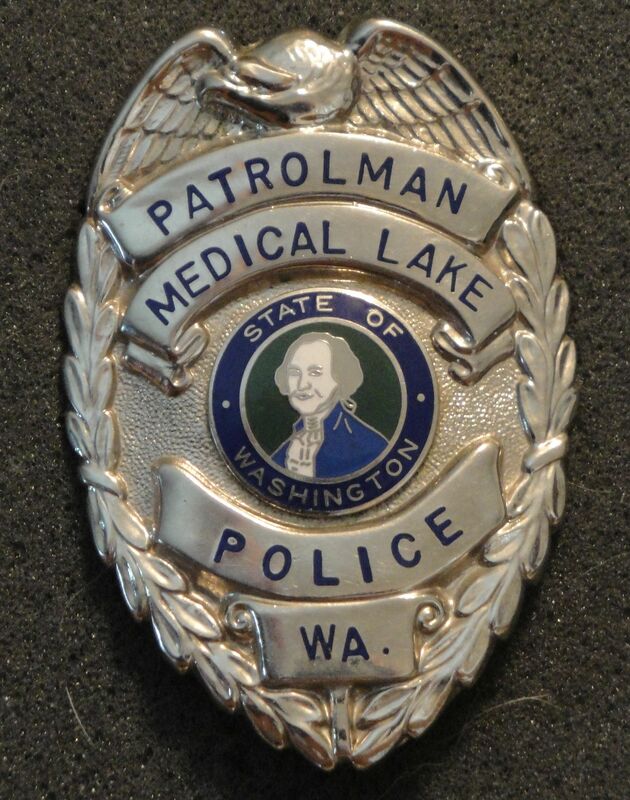 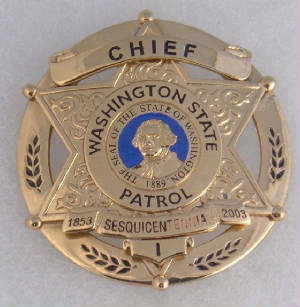 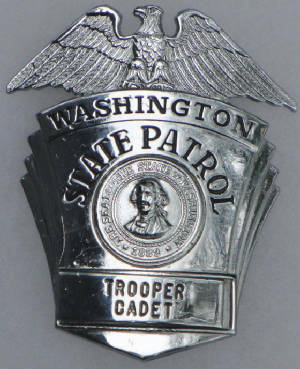 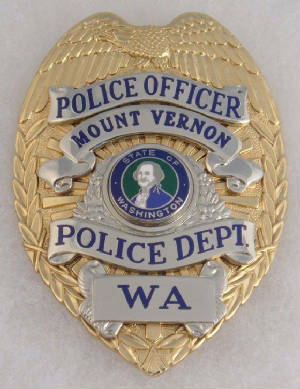 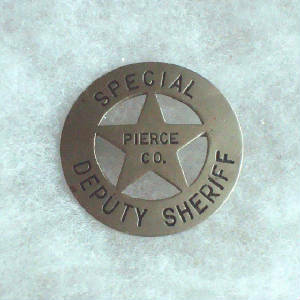 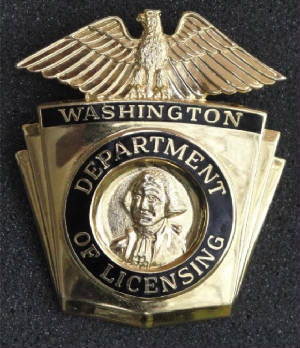 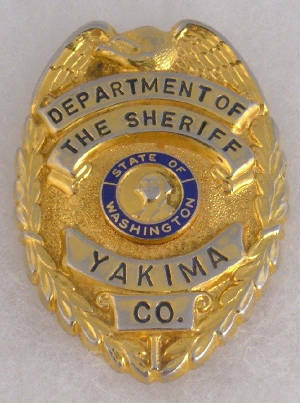 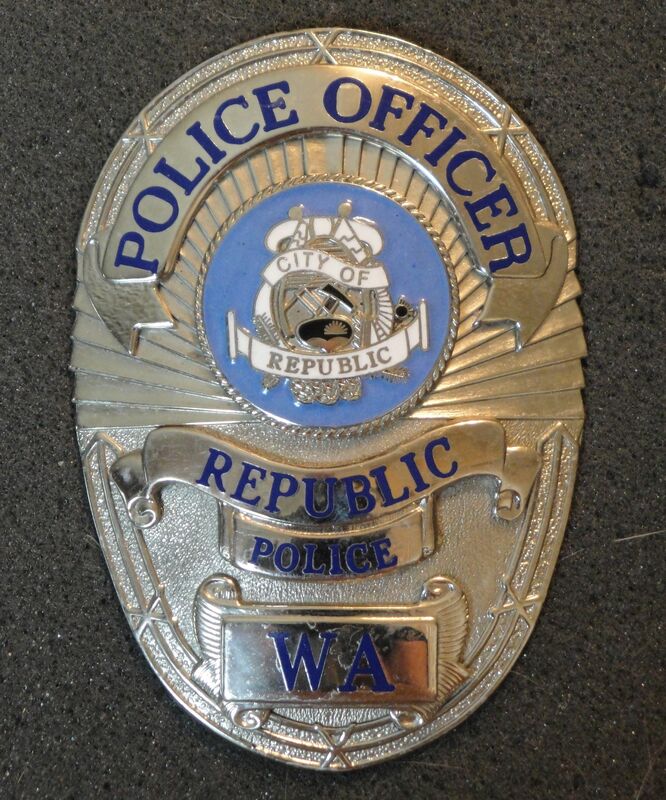 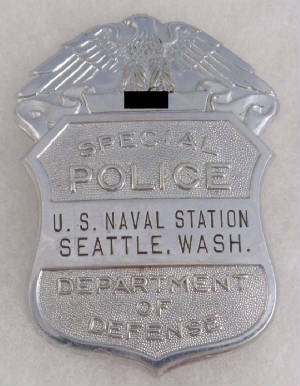 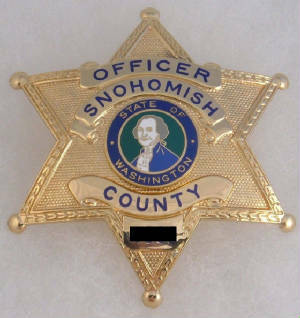 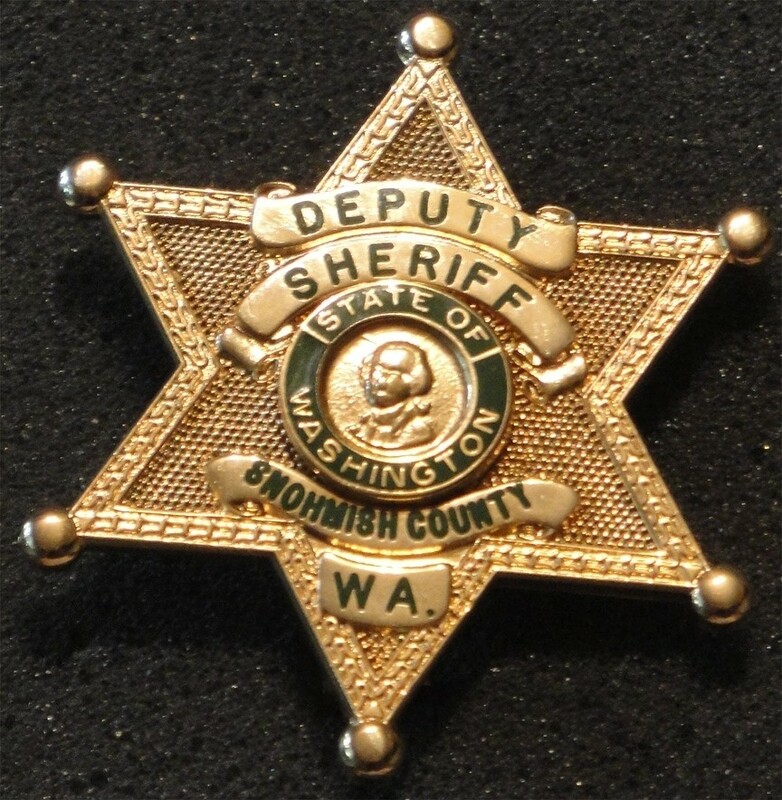 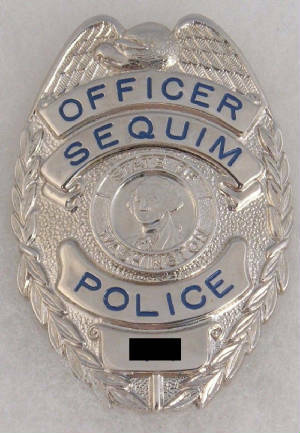 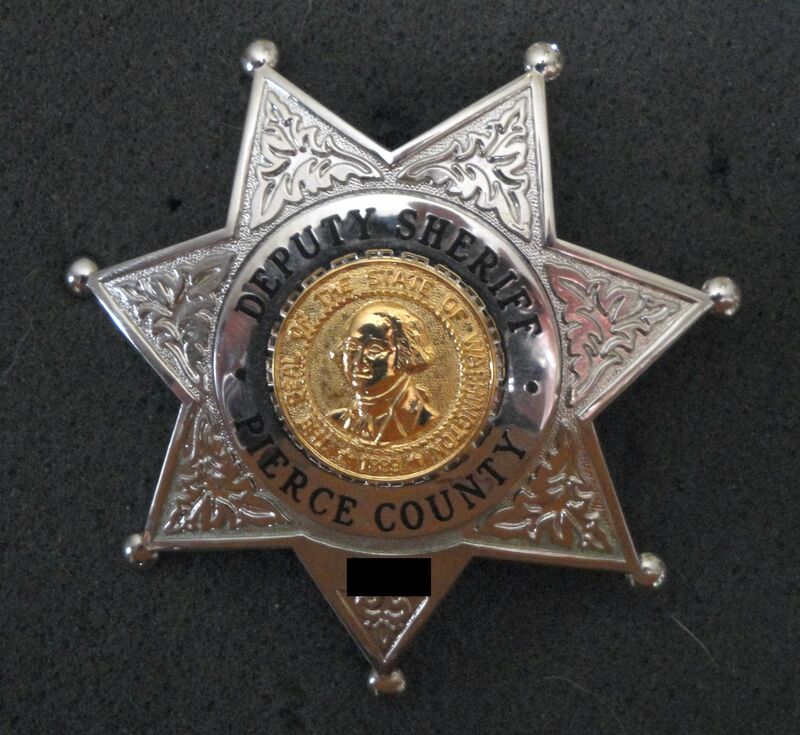 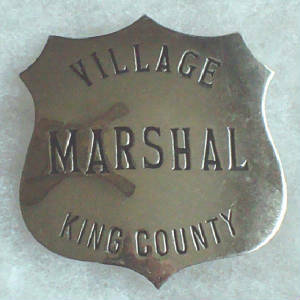 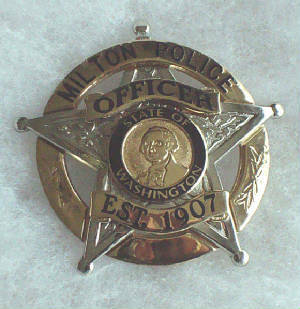 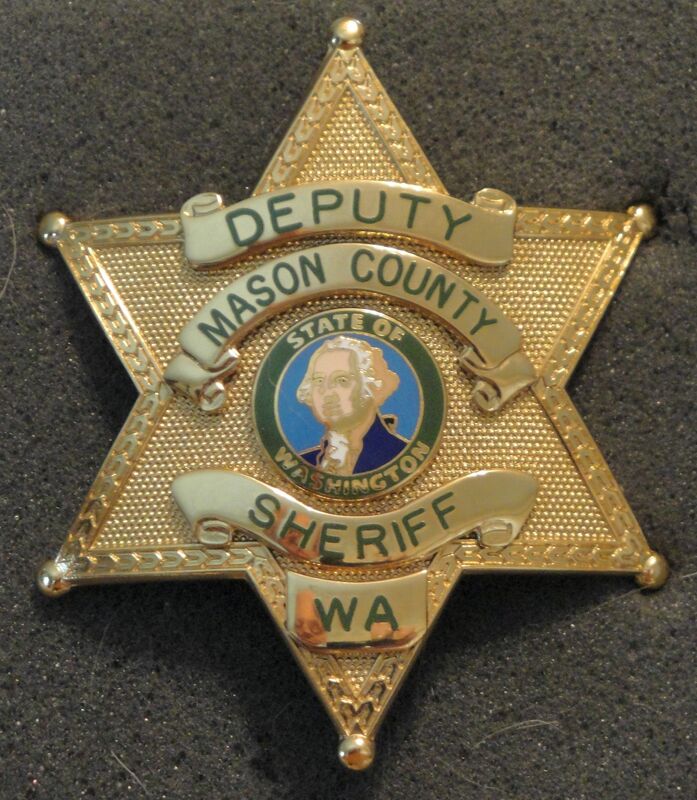 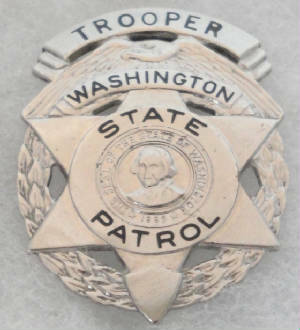 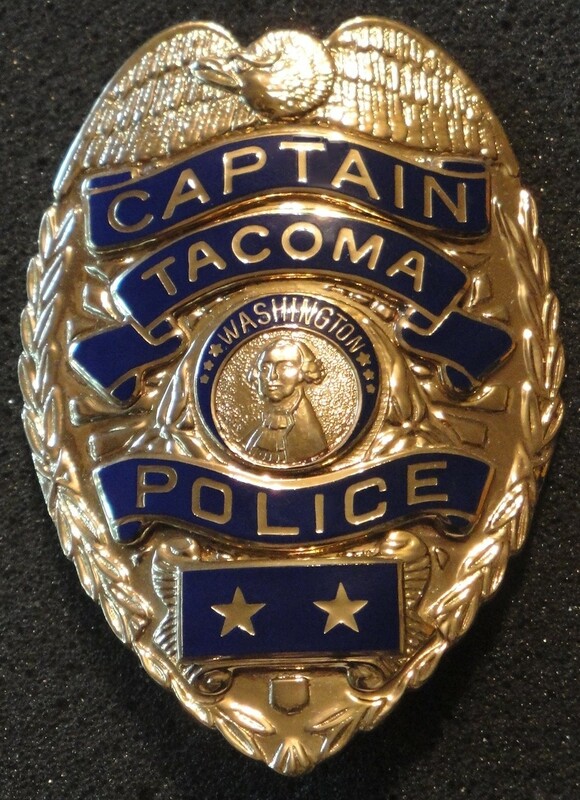 The following photo's are a portion of Washington State police departmental badges within my collection. 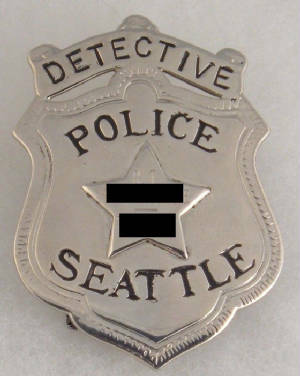 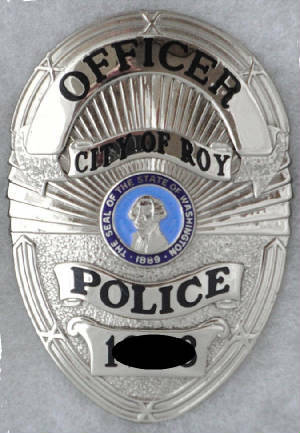 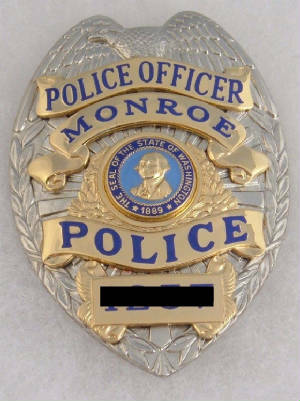 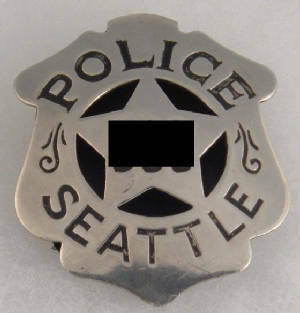 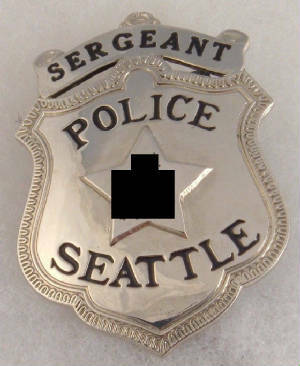 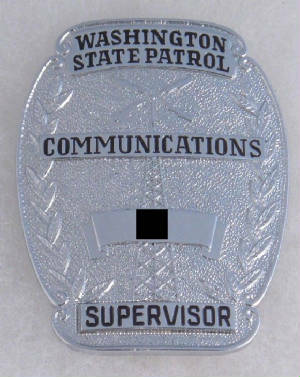 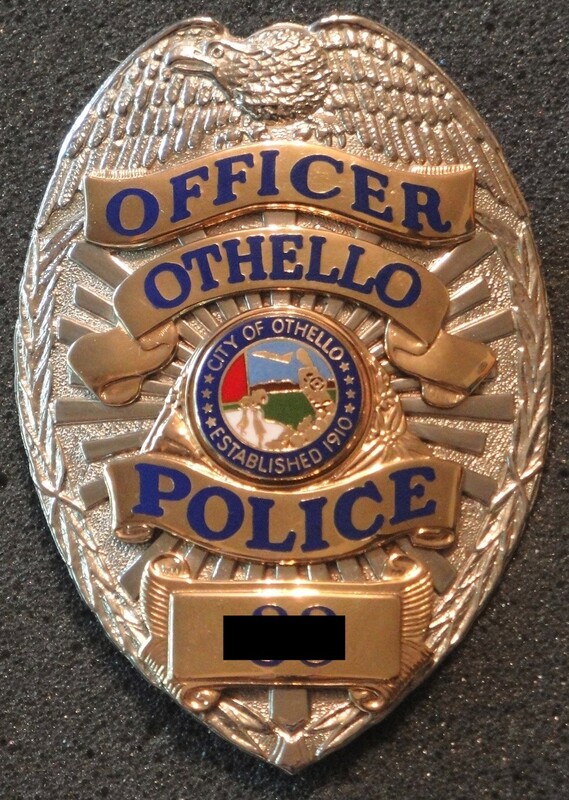 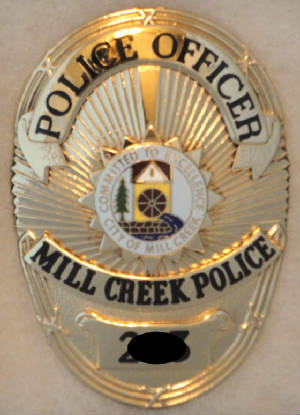 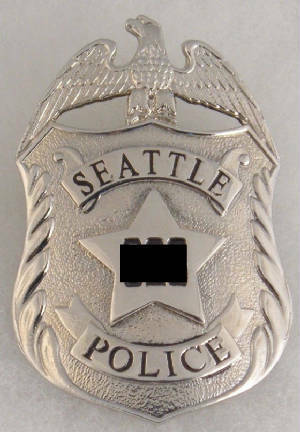 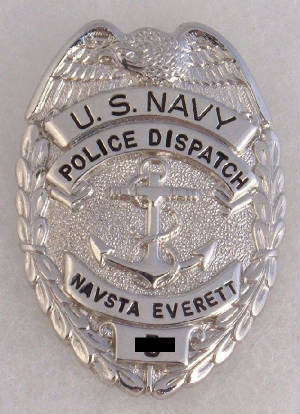 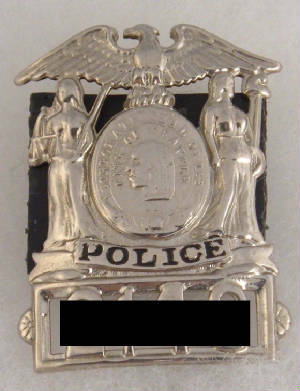 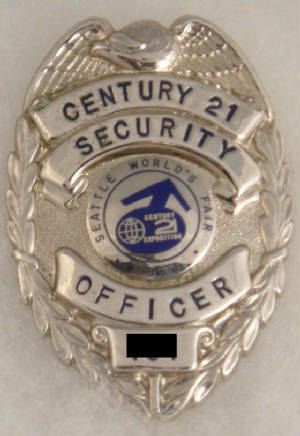 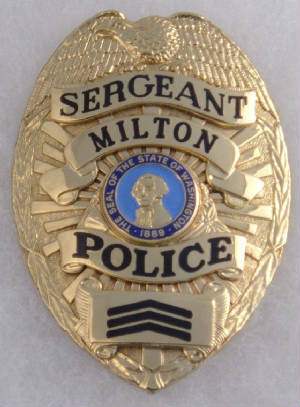 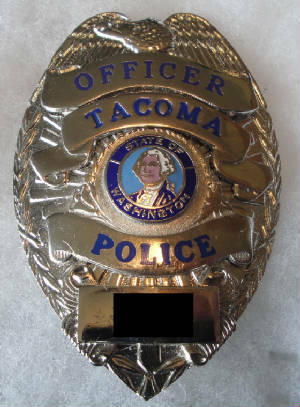 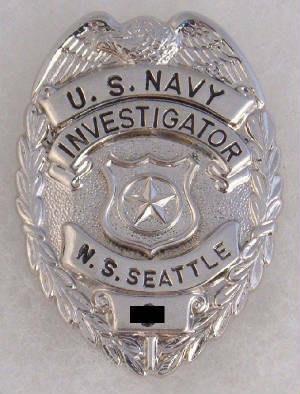 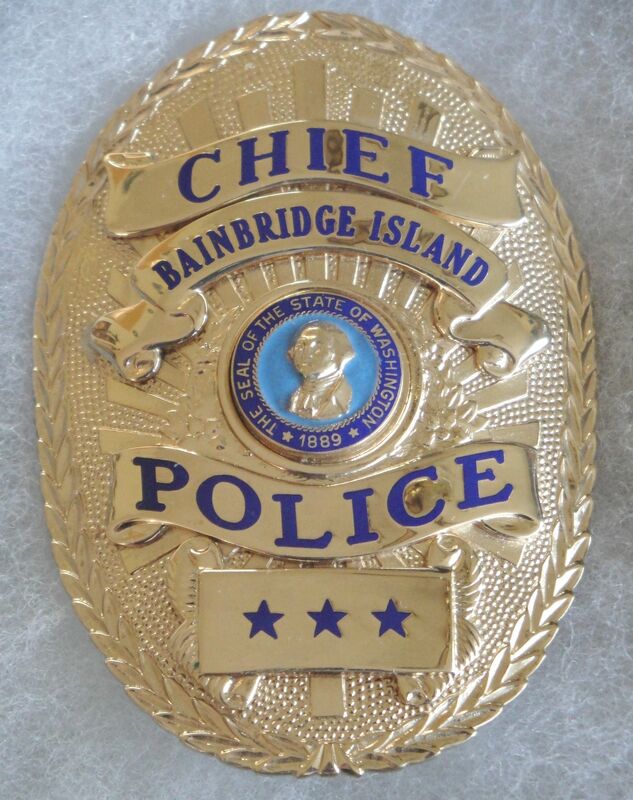 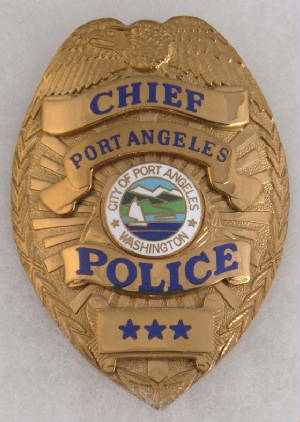 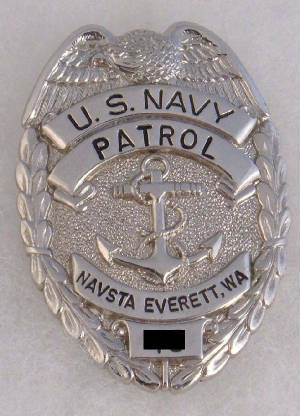 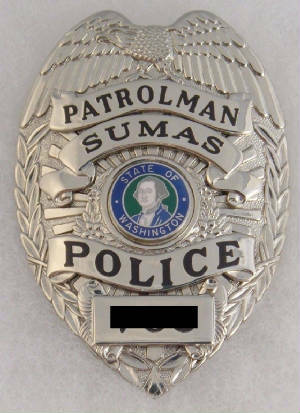 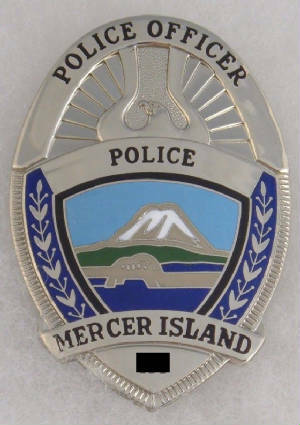 Badge numbers have been blocked to preserve privacy. 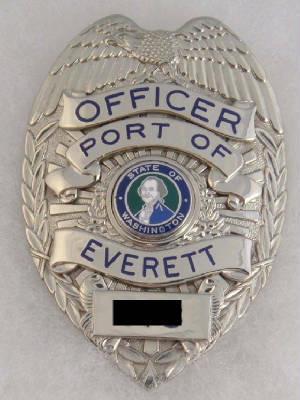 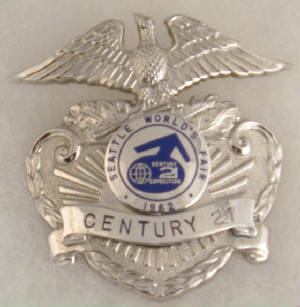 These badges are posted for your viewing pleasure and are not available for sale or trade.